This is a standard 6 feet USB cable. 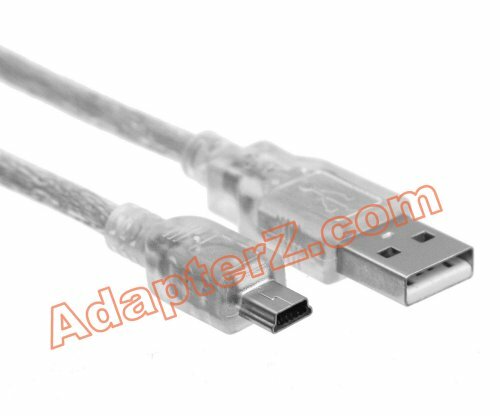 It has standard 4-pin USB type A connector on one end and USB mini connector on the other end. This is the cable used the most by standard phones (i.e. Motorola Razr V3) PDAs or SmartPhones. Comes brand new packed in plastic, straight from the factory with 100% reliability at high speeds! for just $3.99 and shipping is FREE!!! Plus $1.00 discount on each additional cable! !!! IN STOCK AND READY TO SHIP RIGHT NOW !! !